Nano Homeopathy Delhi is unique podium for people airing there queries and opinion about their disease/sickness and those individual disease languages that are unique to people who may or may not be suffering from organ changes or terminal disorders, though such things have no mention in conventional text books, here are the medical concepts and homoeopathy therapeutics that shall keep itself upgrading/augmenting and enriching itself involving pioneering innovations in homoeopathic approaches/learning from the treatment experience of teaming thousands who reach us every minute and every hour. We aim to provide patients with best, up to date and evidence based information, thriving on the principles of efficacy based clinical excerpts taken from our doctors rich clinical practice and their documented recoveries.Experienced Homeopathic Physician working on Kidney Diseases for almost last 15 years. He has been providing his expert opinion in various hospitals in Delhi and NCR, he had also participated in hundreds of health camps and has contributed his services to various health programmes. He is also famed for his management skills in serious Kidney Failure patients. Full focus and good explanations. 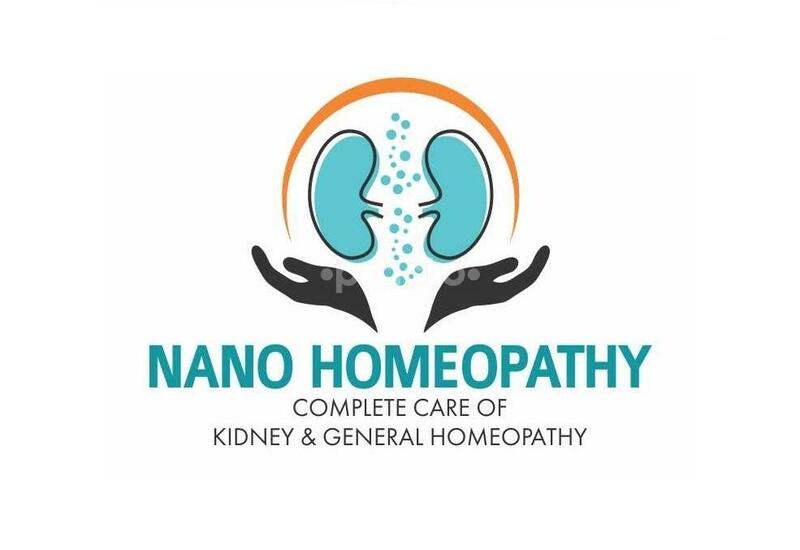 Great experience with nano homoeopathy.